A prime retail park in the coastal commercial hub of Brighton has been purchased by the COIF Charities Property Fund for £32m at 5.5% NIY. The fund is managed by CCLA Investment Management, one of the UK’s largest charity fund managers. 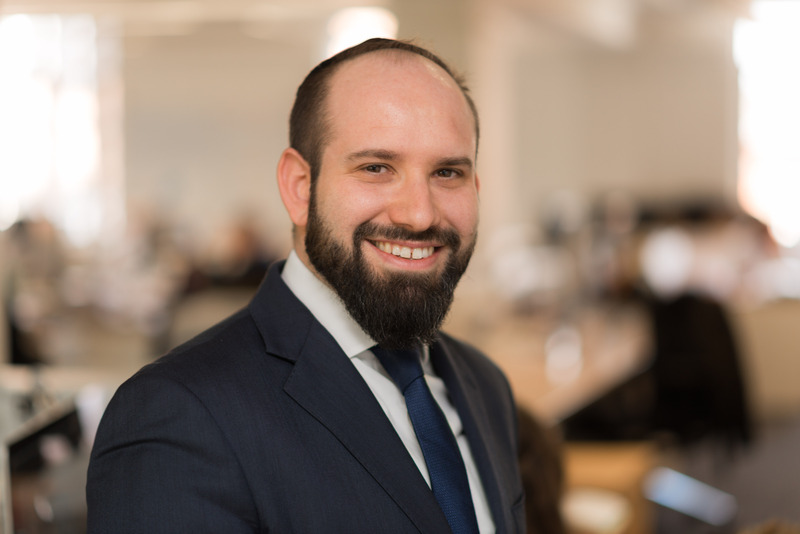 Allsop acted on behalf of the purchaser, Avison Young acted for the seller. 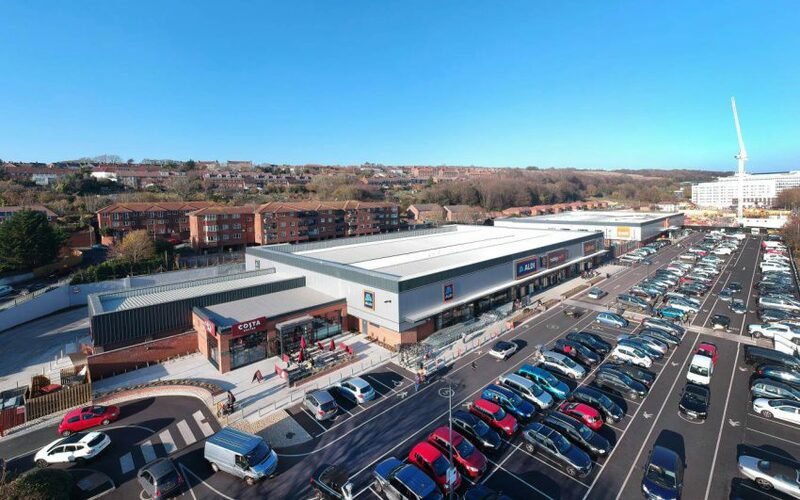 The 76,827 sq ft Pavilion Retail Park is situated on Lewes Road, approximately one mile north of the city centre in a mixed retail and residential location close to the University of Brighton Moulsecoomb campus. 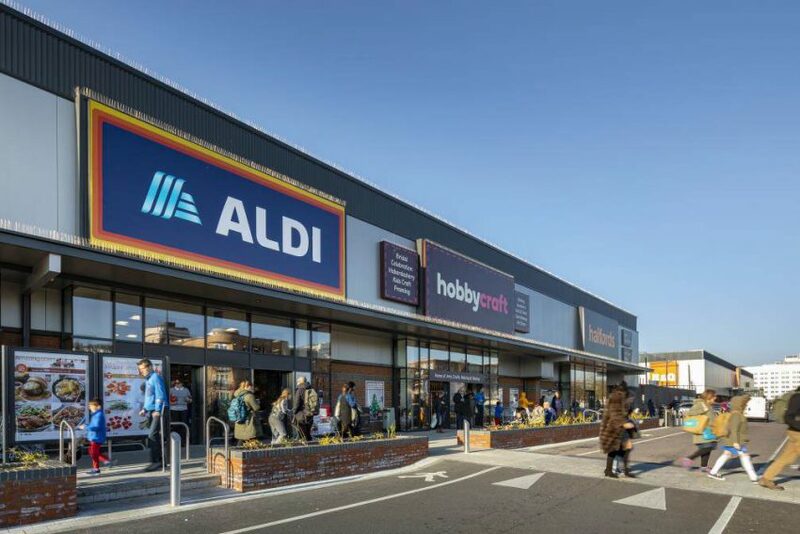 The scheme had recently been refurbished and is fully let to Aldi, B&Q, Halfords, Hobbycraft and Costa, generating a passing rent of £1.89m per annum. Such is the demand for retail warehouses in the area, Aldi paid its former landlord a reverse premium of £875,000 to secure its store. The scheme also benefits from a WAULT of 13.6 years to lease expiry. The Pavilion Retail Park benefits from an extensive and affluent catchment of more than 460,000 people, which is above the regional centre average. In addition, Brighton’s population is forecasted to grow by 12% by 2032. The redevelopment of the nearby Preston Barracks site by U&I and Brighton and Hove City Council will create an additional 369 new homes and 1,338 student-beds, along with further leisure facilities and amenities adjacent to the retail park.